The competition will be held from May 21 to June 20, 2018. The prize fund is 105,000 US dollars. The competition is held from November, 1 to January, 31. The prize fund is $190,000. The competition is held from November, 1 to November, 30. The prize fund is $94,000. 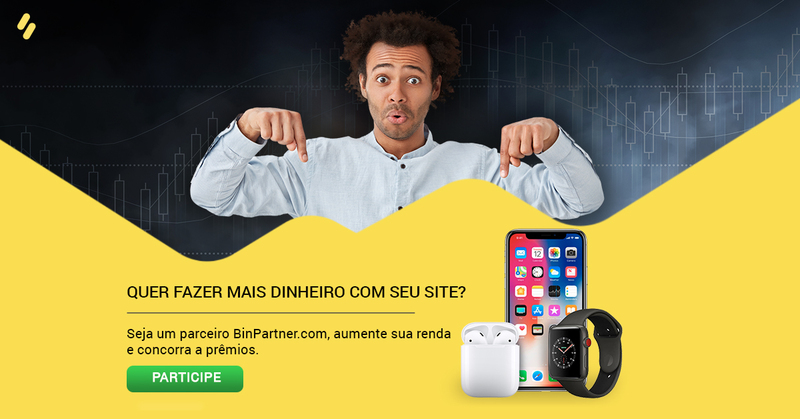 To take part in the contest you need to click the green button, called "Take part", at the bottom of the page, and sign up on Binpartner.com during the contest. CONTEST FOR YOUTUBE-BLOGGERS Simple conditions and exciting prizes!